I'm the first to admit that my fitness levels yo-yo. One week I'm loving it, eating super healthily, exercising a lot and the next I have no motivation and am eating my body weight in pizza and sweet treats. My main problem is food, I'm a huge foodie, I love to cook, bake and have an insatiable sweet tooth. However one thing that keeps me going is other bloggers and instagrammers whom I look to for fitspiration. They're constantly inspiring me, be it with their abs, recipes or workouts so I thought I would share them with you if you're stuck in a fitness rut. 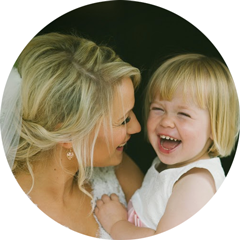 First up is my fellow blogger and all round lovely lady Katie from Mummy Daddy Me. Katie set herself a fitness mission last year to start running and she's done amazingly well. I'm always in awe of mums who not only have their children to look after but also work and still find the time to excercise and look amazing for it. I often think of Katie when I've hit a slump and can't be bothered to go to the gym. I want those abs! Another mummy blogger who inspires me is Kerry from Lived with Love. I'd never thought of doing home workouts before but Kerry does them regularly. I've started the Kayla Itsines bikini guide and although it's hard I love the fact that I can do it at home once Ava is in bed. 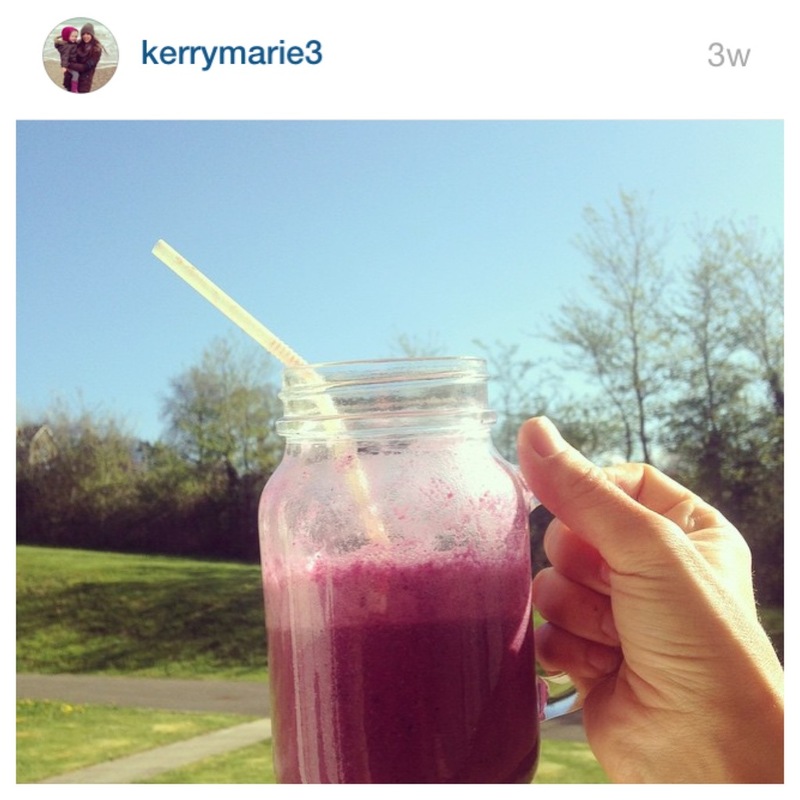 Kerry also eats very healthily and I'm often getting smoothie & snack ideas from her. One of the first fitness bloggers I started following was Lydia, she seamlessly mixes fashion and fitness and is constantly giving me wardrobe & ab envy. I particularly enjoyed her last post about confidence. It really motivated me and gave me the boost I needed to head to the gym last night. I'm a big fan of Instagram, I'd even go as far as saying that it's my favourite form of social media. I'm a very visual person and I love "pretty" accounts. One of the accounts I follow it's Mikela's. I love the photographs of her beautiful son Issac and the daily snippets of life that she posts. 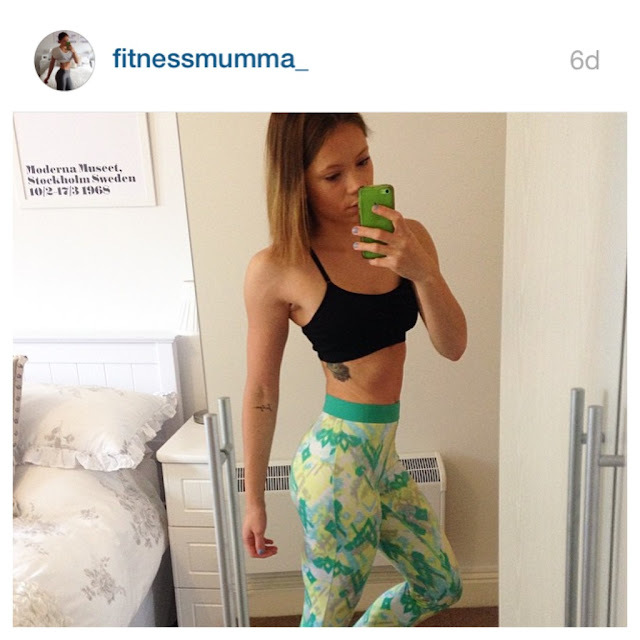 I've recently discovered that she has a second account dedicated to fitness which I was so happy about. Mikela has a killer figure which is totally admirable when she has a baby. I also follow Alice on Instagram. If you're into fitness you will have heard of her. She's LDM's latest recruit and her instagram feed is full of amazing healthy dishes. 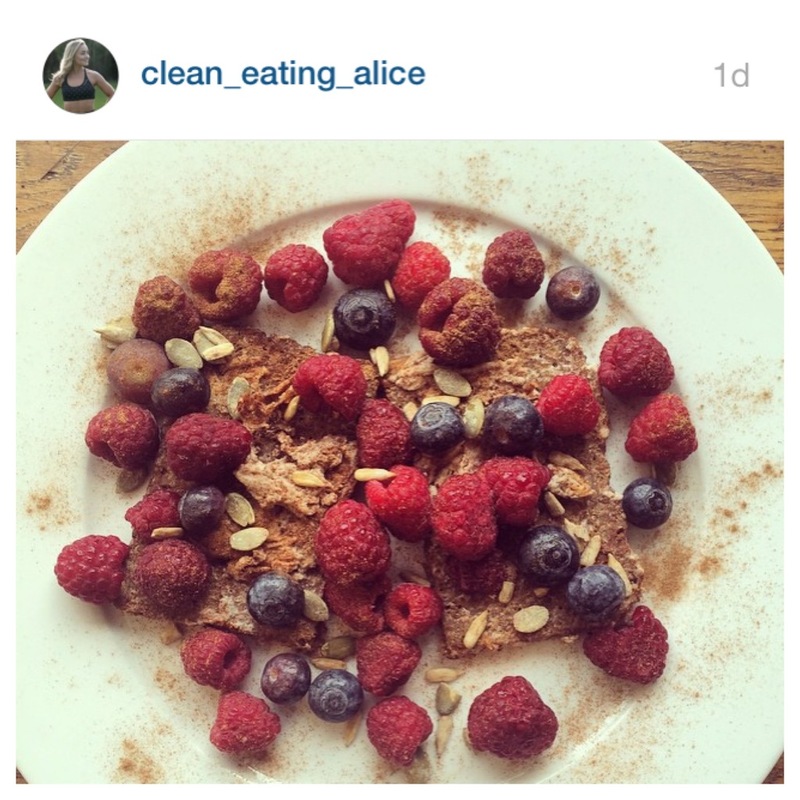 Alice gives me so much food inspiration and always makes me feel extremely hungry! I am trying my hardest to get in shape for our holiday in September, I need to tone up and the ladies above always manage to give me that little extra push without them even knowing about it!